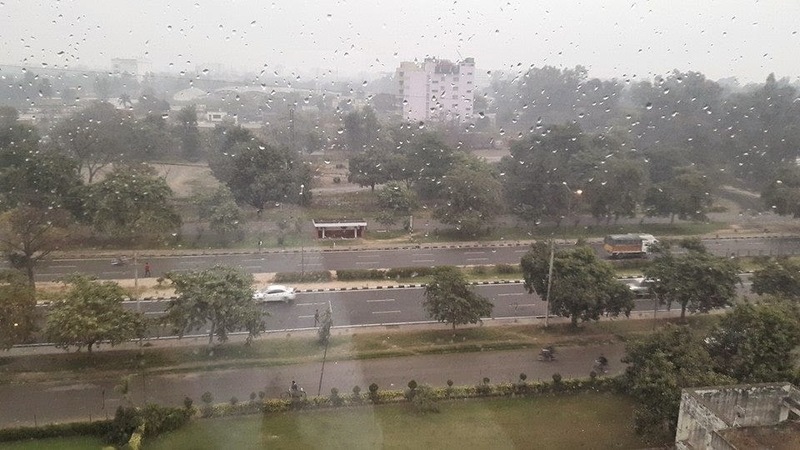 This is what I woke to this morning.Slight drizzle, cool breeze and a mood of melancholia. Love it as I sit gazing out of the window sipping a warm cuppa. 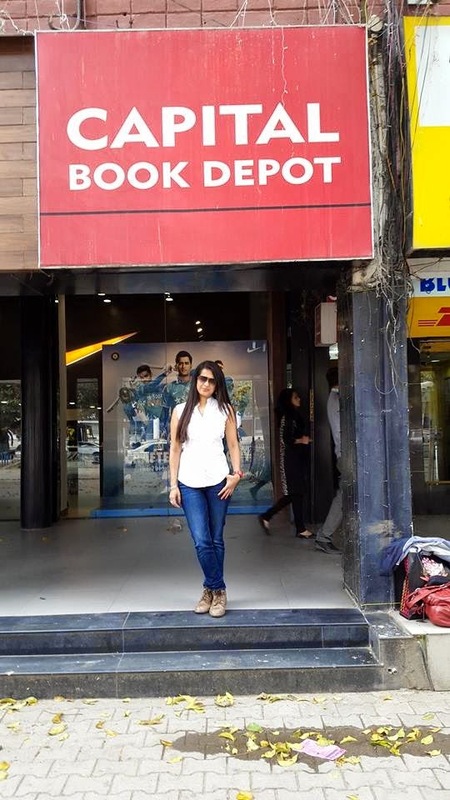 Then I visited three book stores--Capital Book Depot, English book store and Browser book store. I met up with readers at Capital Book store--and it was wonderful. One of the readers was so overwhelmed when she saw me that she cried! I was stunned. I gave her a hug. The event was wonderful. 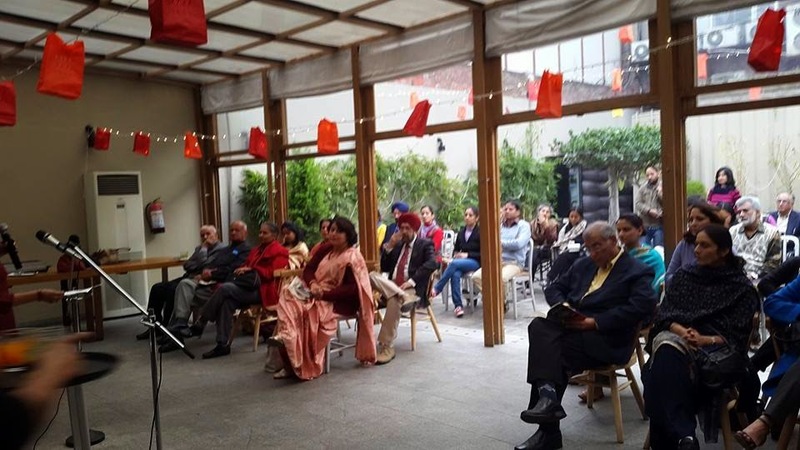 Members of the Chandigarh Literature society attended it. 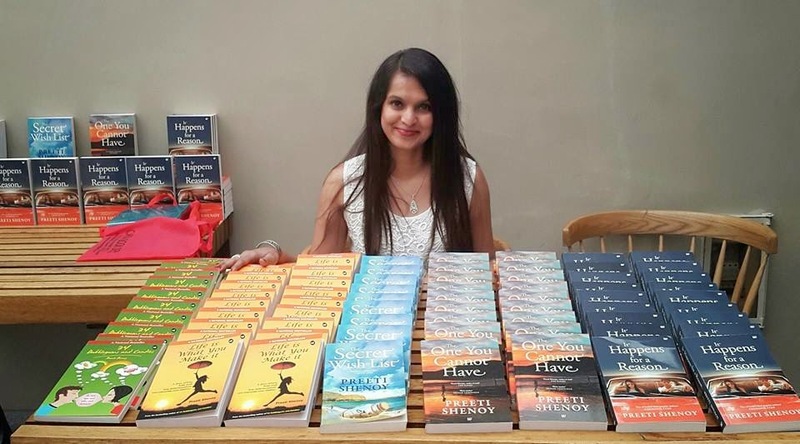 I spoke about my journey from a blogger to an author. 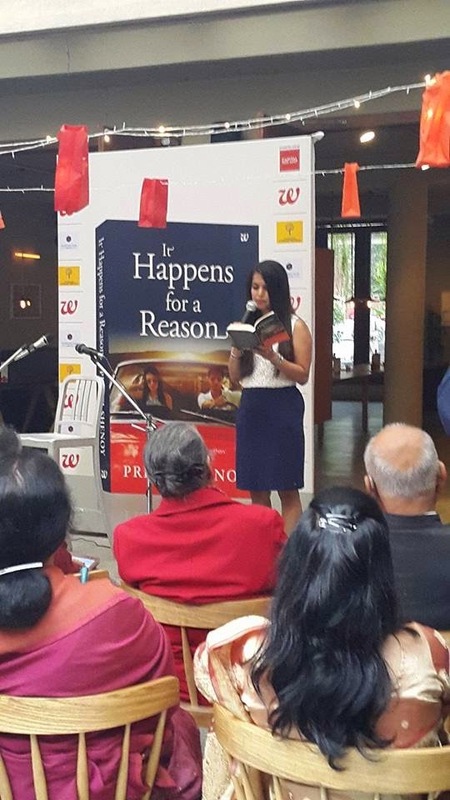 And there were a lot of questions which the audience asked.I also read out from the book. Signed a lot of copies too. All in all , an excellent day, though exhausting. And tomorrow I leave for jaipur. If you have friends in jaipur, do tell them I will be at Crossword bookstore at 6.00 pm. I am beat, exhausted, tired,burned out and over taxed. You can recharge me by leaving me comments :) So please feel free to use the comment box. G'nite folks--and will blog again from Jaipur tomo. 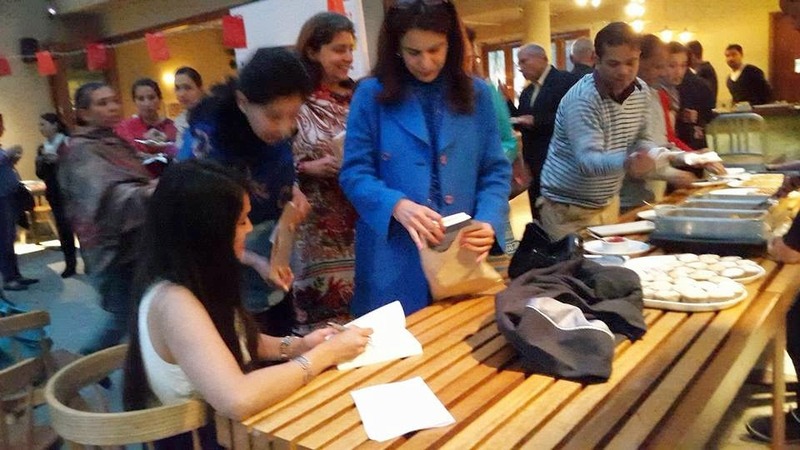 Hello Priti, I live in Germany and missed a signed copy of your book by 2 days. I was in Jaipur and bought three of your books from the same Crosswords. Today I am back to Germany, wish I can meet you in person. And thanks for hosting my city. Best wishes. It indeed was a wonderful day. Though exhausted you look wonderful in all the pics. 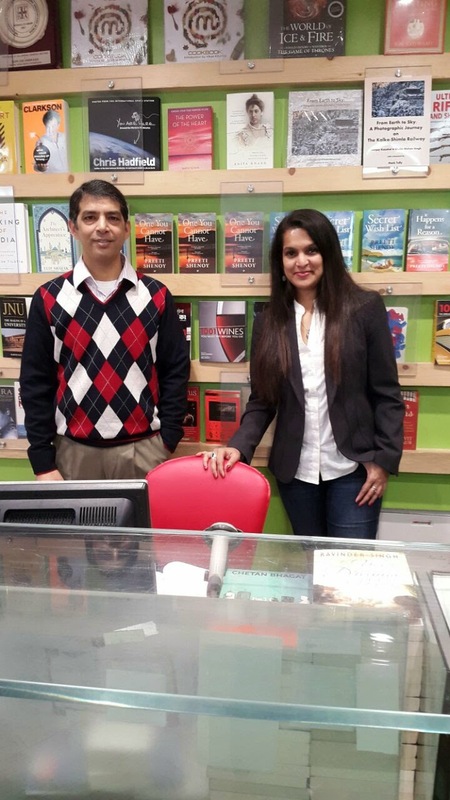 Keep doing the good work and be an inspiration to all of us, your readers. Have a great day at Jaipur! that's so hectic! i wonder how you do it.indeed great work.keep it up! 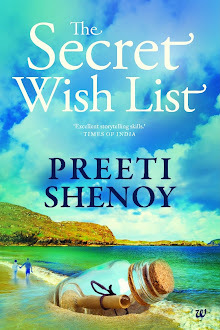 Hi Preeti, its a delight reading your updates everyday. All your meet ups at various cities feel very inspirational and warm. Your schedule surely sounds very hectic, but your posts show how content you are with all the work you are doing. Love your spirit. Great work! It is such a relief reading your post sitting here in Muscat. It was so good to see the morning drizzle. And the post also brought back memories of the reading session in Bangalore during the release of 34 Bubble gums... Was it in Bookworms? The photos look great and my favorite one is the one where you are sitting in front of your books. So proud to see it. 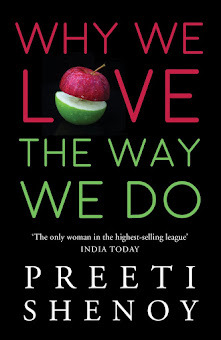 All the best Preeti!